What To Do In Gatlinburg When It Rains? 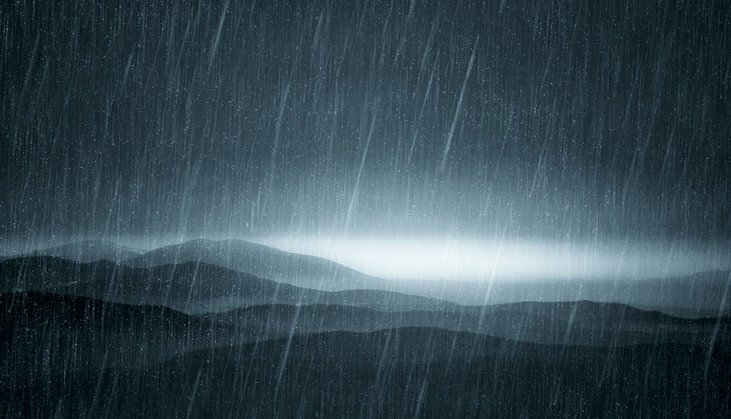 After spending weeks planning the perfect Smoky Mountain vacation, the unthinkable happens – Mother Nature has the audacity to rain your plans out! Fear not, we have TONS of great options for a rain day. The aquarium is an incredible way to maximize a rain day in the Smoky Mountains. 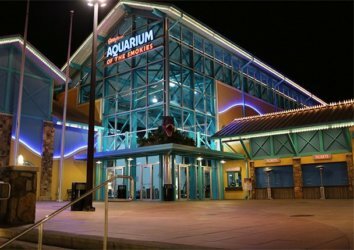 This huge 80,000+ square foot aquarium has over 10,000 sea creatures from 350 species and is widely considered to be the best aquarium in the entire country. To put this number into perspective, there are more fish in our aquarium than people living in the entire town of Gatlinburg! The kids will absolutely love the interactive exhibits, However, be aware that you won’t be the only one to have this idea. 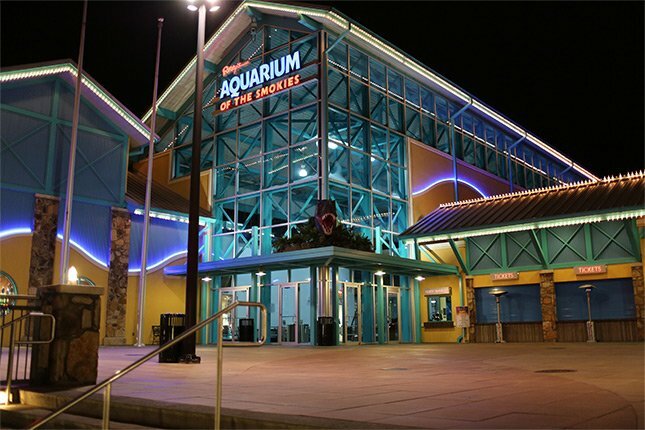 On rainy days, the aquarium is jam-packed and we recommend visiting during off-hours (i.e. during dinner hours) for maximum enjoyment. 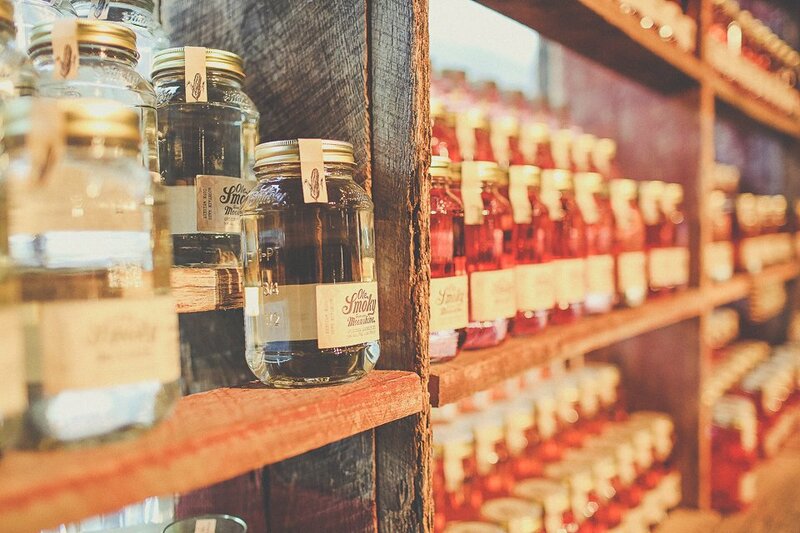 Ole Smoky Moonshine, which was the first legal distillery in all of East Tennessee, was the only legal moonshine in the state when they opened in 2010. 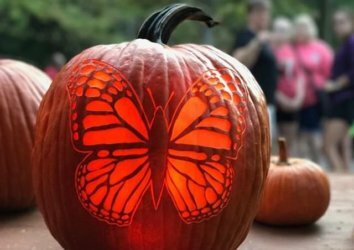 Now, Gatlinburg and the surrounding communities is full of copycats. If you are over the age of 21 and its raining outside, you might as well head over and see what all the fuss is about! On any given day, there are bartenders filled with tourists sampling the white lightning the mountains are famous for. For the small fee of $5 (applies towards any purchase, required by Gatlinburg city government), you are entitled to a dozen or so samples ranging from the famous 100 proof original moonshine to the weaker 40 proof apple pie flavored moonshine and everything in between. In addition to the moonshine tasting, they may have a musical act in between downpours (weather permitting) and they have a covered, walking distillery tour adjacent to the tasting area. 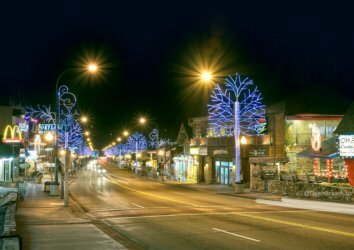 Ober Gatlinburg is a quick aerial tramway ride or drive from downtown Gatlinburg. This famous Gatlinburg attraction is known for its snow skiing, tubing, water slides, mountain coaster, and outdoor attractions. However, the ice skating rink is a great way to spend the day on a rainy afternoon! 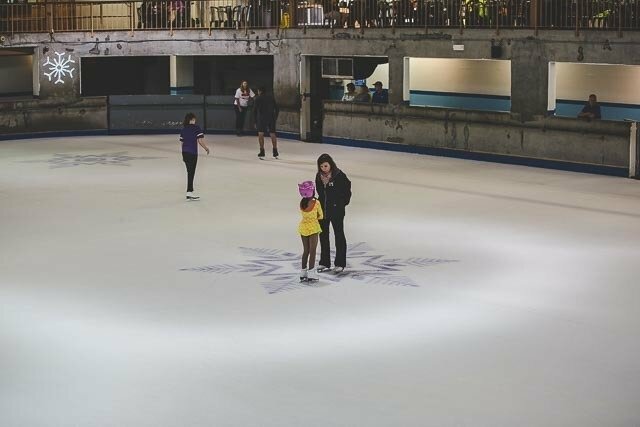 Instead of sitting cooped up in your hotel, condo, or cabin, see if you have a future hockey star or olympic figure skater in your midst. In addition to the ice skating, there is an arcade and several indoor rides and attractions. The original Alewine Pottery store is on Glades Road on Gatlinburg’s famous Arts & Crafts loop. 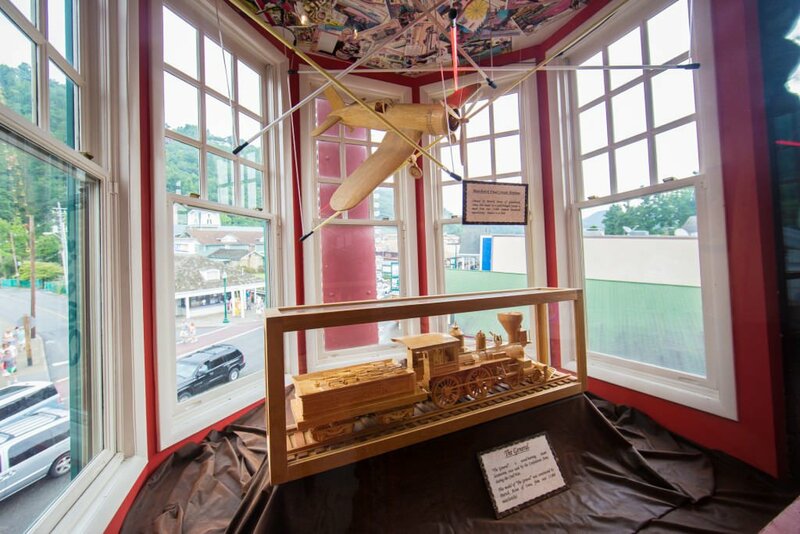 At this Gatlinburg staple, there is a viewing area so visitors can watch the potter shape the clay, add designs, glaze the piece, and fire it into real pottery. 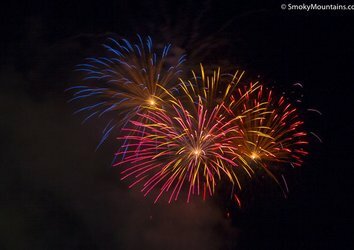 After you are done watching the pottery wheel, grab some free popcorn and enjoy the large fire. Before you leave, make sure to peruse the many pottery pieces throughout the showroom. While you are on the Arts & Crafts Loop, check out some of the other artisans as well. 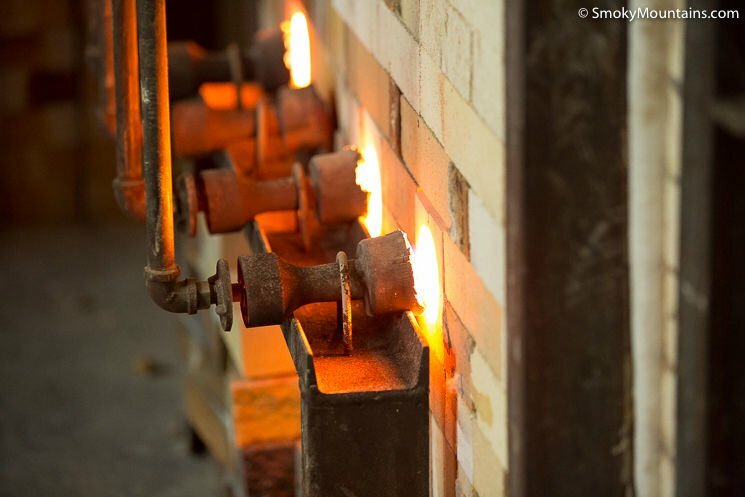 Many of the artists have indoor showrooms for everything from glass blowing to photography to magic. Have you ever wanted to see Mike Tyson’s Lamborghini up-close and personal? Now you can! The Hollywood Star Cars in downtown Gatlinburg features over 40 famous cars. 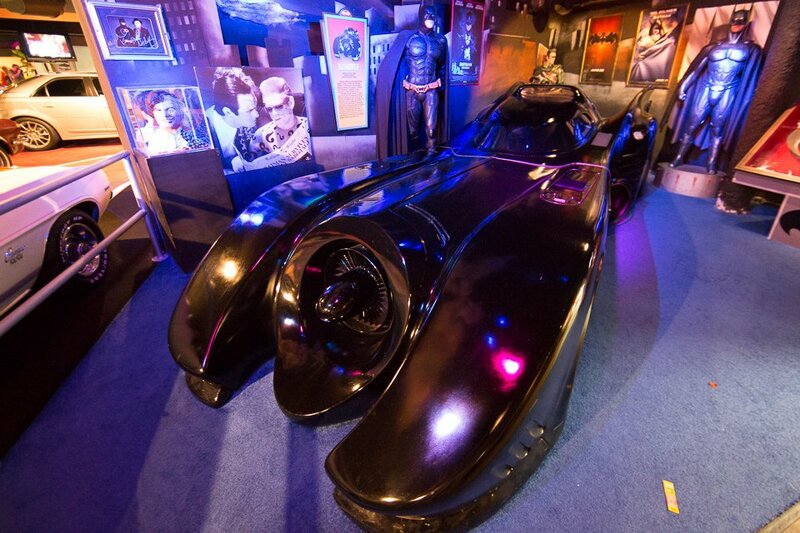 A few of the tourist favorites include General Lee from The Dukes of Hazard, Herbie “The Love Bug” 1967 Volkswagen Beetle, Dolly Parton’s 1997 Cadillac D’Elegance, and the original Batmobile from Batman returns. We recommend splurging and spending an extra $8.95 to have your photo made in the famous car of your choice. 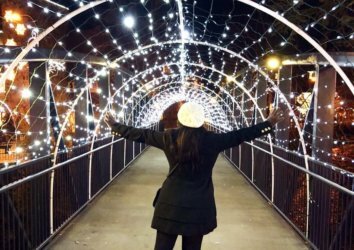 Do this and you can still make your Instagram followers jealous on a rainy day! 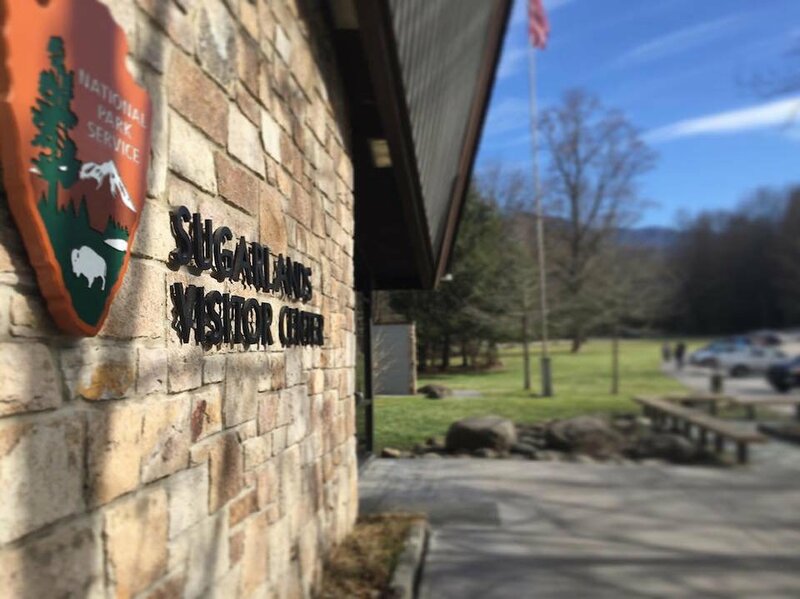 The Sugarlands Visitor Center is a GREAT way to spend a rainy day. While a bit counter-intuitive to drive into the National Park in the middle of a downpour, this is one of the best uses of your rain day. The visitor center offers guests free access to rangers, a free museum, park maps, and a free 21-minute park orientation video. If you are planning on visiting the National Park on another day of your vacation, get with a ranger and develop the perfect plan for a day complete with scenic drives, picnics, hiking, and waterfalls. Before you leave grab some reasonably priced souvenirs from the official park gift shop. At the Ripley’s Odditorium, you can see a piece of the Berlin wall or a train made out of thousands of toothpicks. A bit weird, but you have to admit you’re curious. This small museum is filled with odd items including a 6,583 foot rope made completely out of bubble gum wrappers, space shuttle made from jelly beans, Jimi Hendrix portrait made from rubix cubes,and the portrait of Christ made from words of the bible perfectly spaced. The attraction features over 600 exhibits and will take between 60 and 90 minutes to walk through and view. Gatlinburg has our very own microbrewery and the beer is quite good! 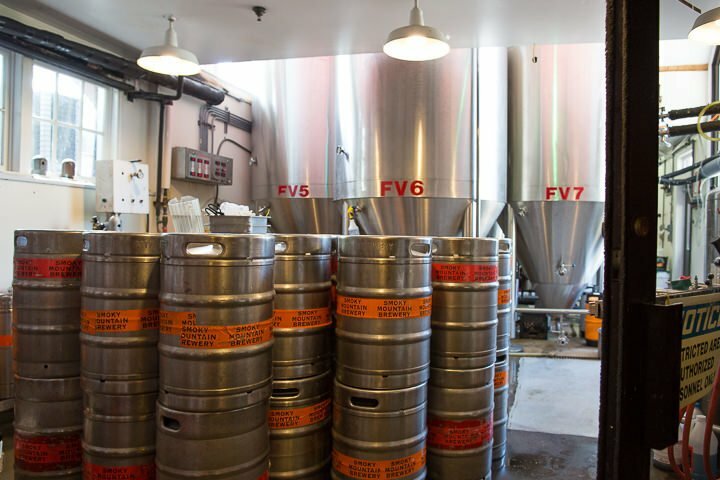 Head over to Smoky Mountain Brewery, which has free parking (with validation) and try a flight of brews. A few of our favorite beers include Black Bear Ale, Cherokee Red, Harvest Fest (seasonal), the IPA, and the Smoky Mountain Pale Ale. In addition to the beer, the food is great for a bar and we highly recommend the burgers, wings, and pizza. 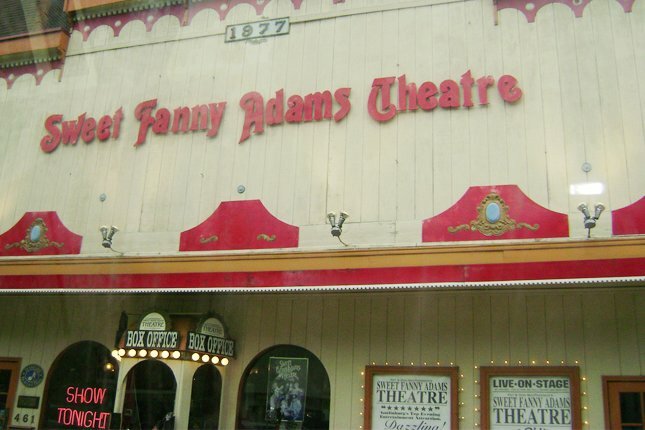 The Sweet Fanny Adams theater is located on the main Parkway and features vaudeville, slapstick and old-timey humor with a good dose of music. The theater has been operating continuously since 1977 and is a historical landmark. While the show is geared more towards adults, it is appropriate for children and they will have fun as well. 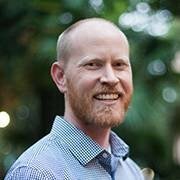 If you attend this show and sit near the front or on the aisle, there is a high likelihood you will be chosen to volunteer. While we said we would keep you busy on a rainy day, we never promised to keep you dry! Rainy weather feeds area streams and waterfalls making them more magnificent than ever. 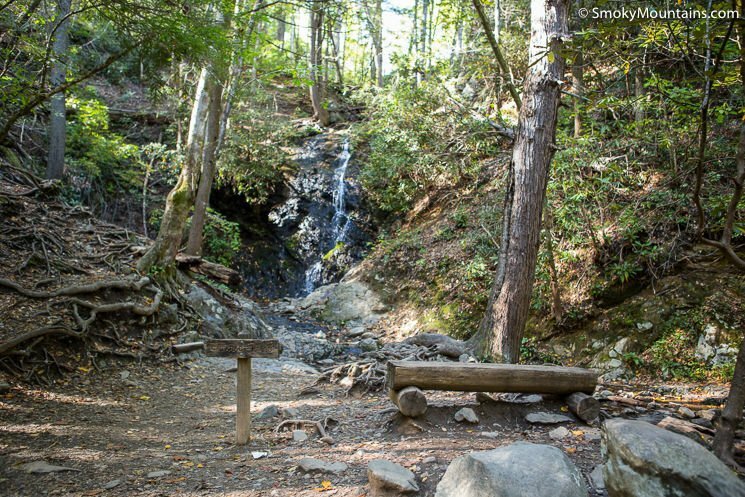 Grab a poncho and some rain gear and head over to one of the easier (and safer) hikes like Cataract Falls, Laurel Falls, or one of our other area waterfalls. Yes, you will get wet. However, you will have the trail to yourself and it will be prettier than it is on most busy days! Aren’t you happy that it’s rainy today? Get out there and have some fun! 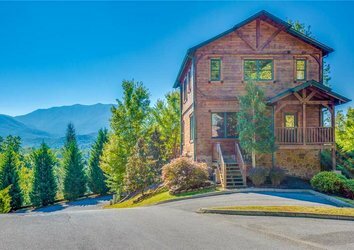 At the end of the day, if you need a bonus activity, check out our hundreds of vacation rentals in Gatlinburg and book your next vacation.